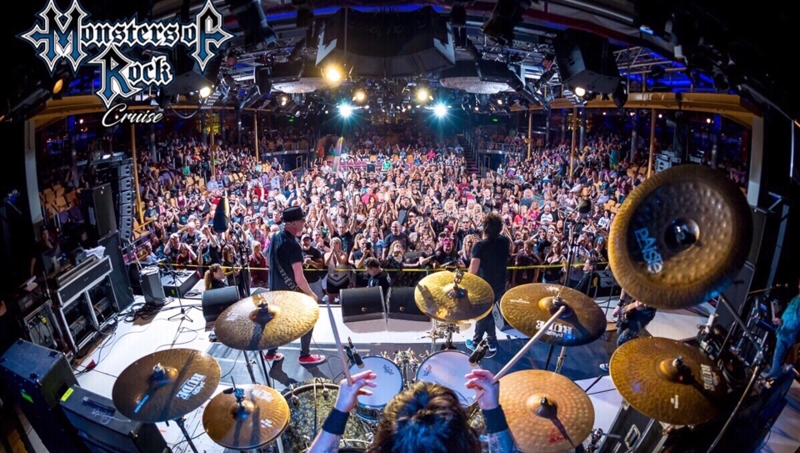 The Monsters of Rock Cruise will once again be rocking the high seas in 2019! Join us as we depart from Miami, Florida on Sunday, February 24, 2019, for five days and nights of MOR decadence and debauchery! Not only is it the most incredible rock experience on board, but MOR guests will also enjoy TWO breathtaking Ports of Call…Ocho Rios, Jamaica and the private island of Labadee! Our ship for 2019 is Royal Caribbean’s Mariner of the Seas, showcasing some of the finest music venues on the high seas! 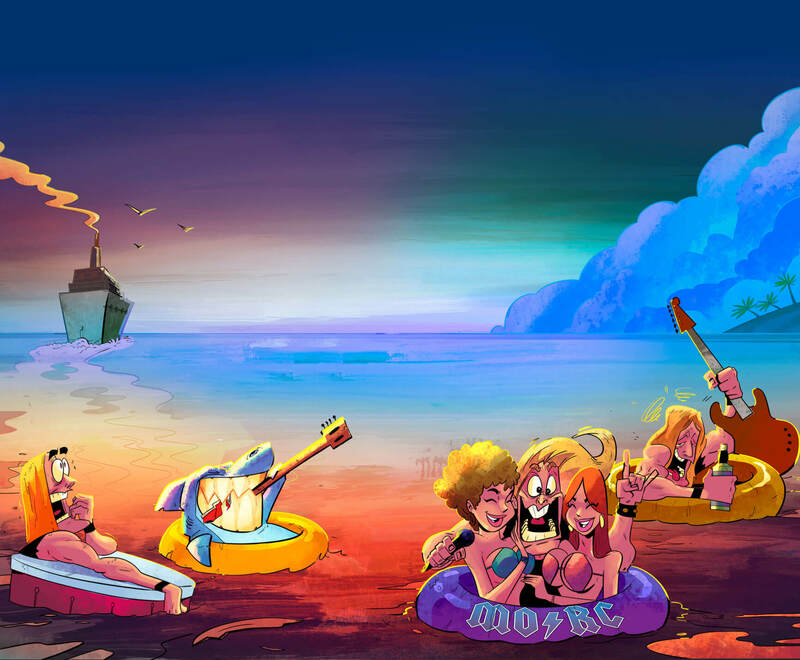 This exclusive cruise charter is a fantasy camp for hard-rockin’ music enthusiasts, with non-stop entertainment, activities and fun…the experience is over the top! Reservations will go on sale to the general public on Wednesday, April 18th at 1 pm Eastern…be ready to grab your spot onboard! 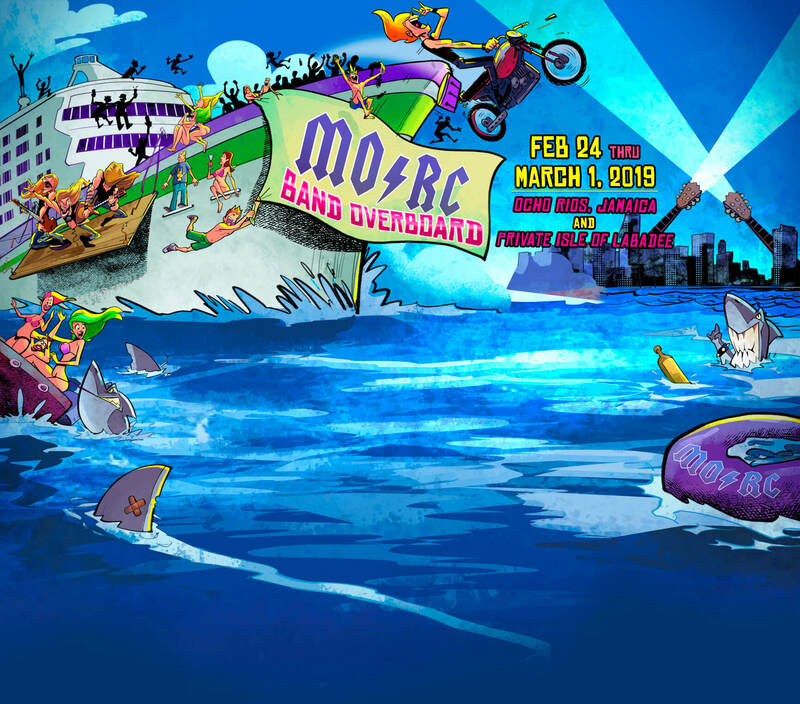 The Monsters of Rock Cruise is a playground for the serious fan where music and a luxury cruise hook up for the vacation of a lifetime.